The Hatun Karpay is an original initiation into the Inka tradition and allows a deep connection with the Living Energy of the Universe. This spiritual journey is also described as a series of initiations and initiation experiences, practiced by the Inkas for many centuries, and still performed by their descendants, the indiginous people of the high Andes. As participant of the Hatun Karpay (left side), you will make initiation experiences that strengthen the feminine aspects of your development process. The left path emphasizes the development of intuition and inner perception to gain clarity and greater self-knowledge. The left path represents the action-driven side, helping you to achieve externally visible results in your life as an expression of your inner development. During the Hatun Karpay (left side), you will work primarily with the energies of the water, which teach you how to live your personal power with aliveness, agility and compassion. This energetic process opens you to a new power that, according to the prophecy of the Inkas, is related to the next higher level of human consciousness, the so-called fifth level. 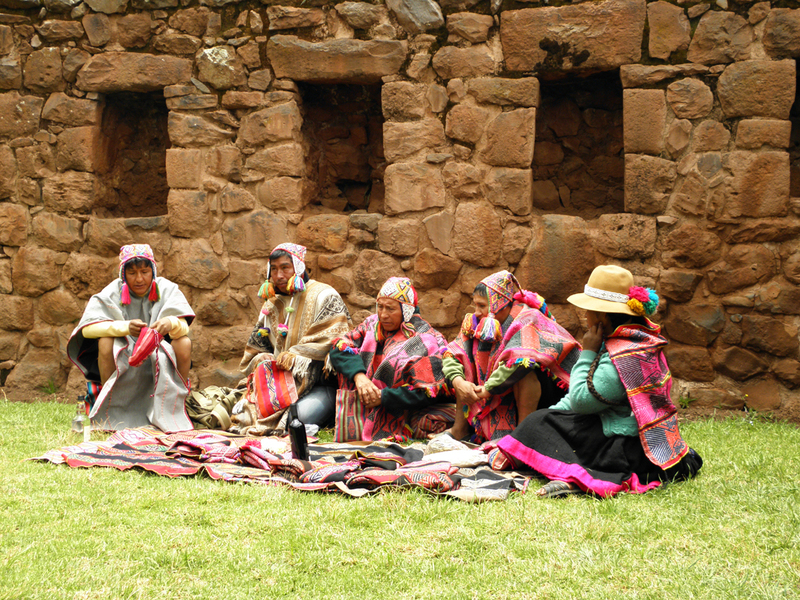 This spiritual journey is mainly based on the knowledge of Don Melchor Desa and takes place at well-known power sites in the Andes, including Machu Picchu, Moray, Saqsaywaman as well as the Wiraqocha Temple in Raqchi and Lake Titicaca.